Schneider Electric, a Rueil-Malmaison, France-based provider of digital transformation of energy management and automation solutions in Homes, Buildings, Data Centers, Infrastructure and Industries, has launched Schneider Electric Ventures. Schneider Electric Ventures aims to to identify, support and nurture companies and entrepreneurs whose innovations “will transform the way we live and work, how we produce and consume energy, and how we run buildings and factories“. – eIQ Mobility, a startup and spinoff from Schneider Electric Incubator, which enables and accelerates electric mobility at scale by providing “Electric Fleet as a Service ” to large commercial fleets. – Clipsal Solar, a business venture for on-grid and off-grid solutions for residential and commercial applications in Australia. – Greentown Labs Bold Ideas Challenge in partnership with Greentown Labs, focused on fast tracking entrepreneurs with the mentors, team members, grants of $25,000, and business and technical resources they need to launch successful ventures. 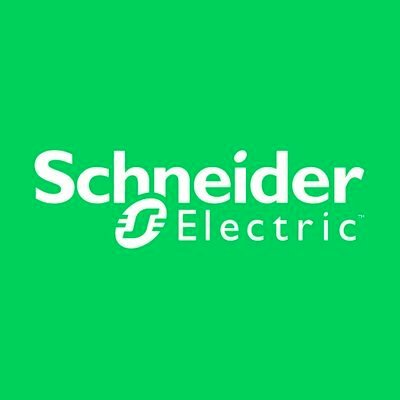 Schneider Electric has committed to invest between €300 and €500m euros in the coming years, in incubation projects, partnerships with entrepreneurs, and specialized funds.